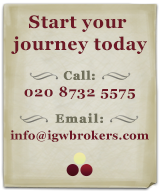 IGW Brokers does not buy stock that is not in bond, nor do we buy allocations of En Primeur wine. Our business is done strictly with wines in bond whose provenance we can guarantee. 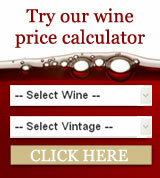 If you are interested in En Primeur wine, we are happy to recommend other businesses that deal in this area.